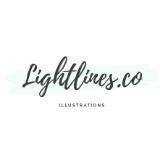 isayusaywhat Great buyer to deal.. highly recommended.. serious buyer.. hope to deal again with u nxt time..
lightlines.co Great buyer to deal with! Pleasant transaction! Friendly and sincere. Thank you for your order and i hope the gift brings joy to the person! 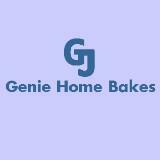 geniehomebakes Buyer was decisive and friendly. Punctual for meetups as well! Recommended! 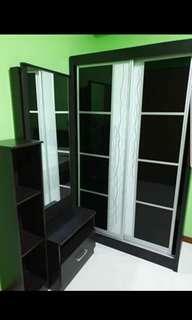 @shantinareshkumar is on Carousell - Follow to stay updated!